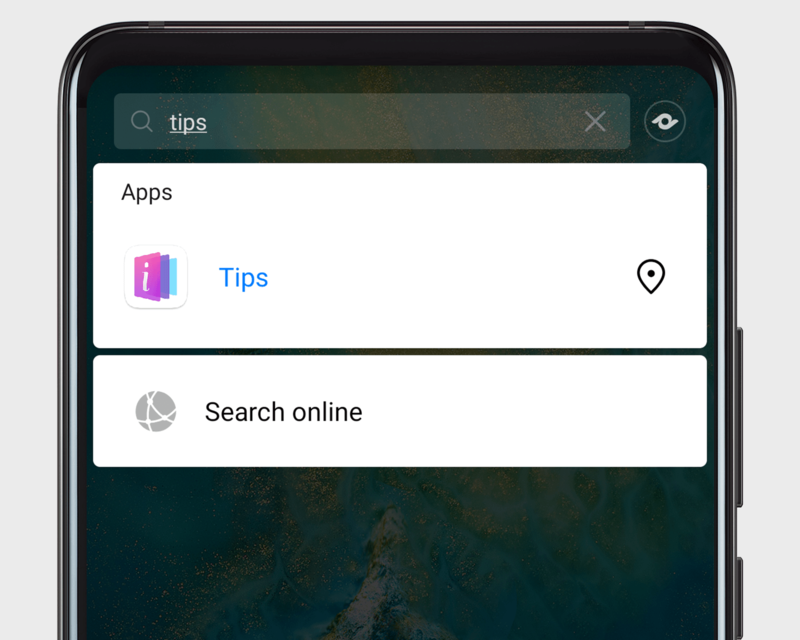 Swipe downwards on the middle of your home screen, and type inside the search bar to find the app, file, contact, or any other info you're looking for. Touch to find where you stashed an app on your desktop. The search bar even lets you restore recently deleted apps.